Save 40% off tix to 'Milonga' at the Opera House! Just heard about this offer today from Lasttix. 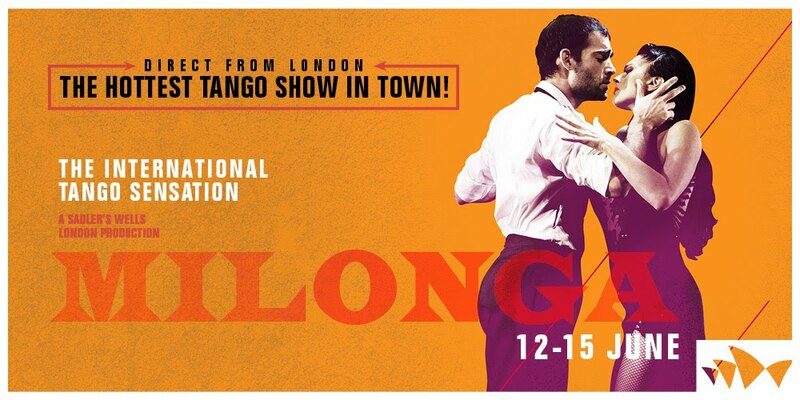 Click on this link Lasttix - Milonga to purchase tickets - discounted by 40% - for this show!